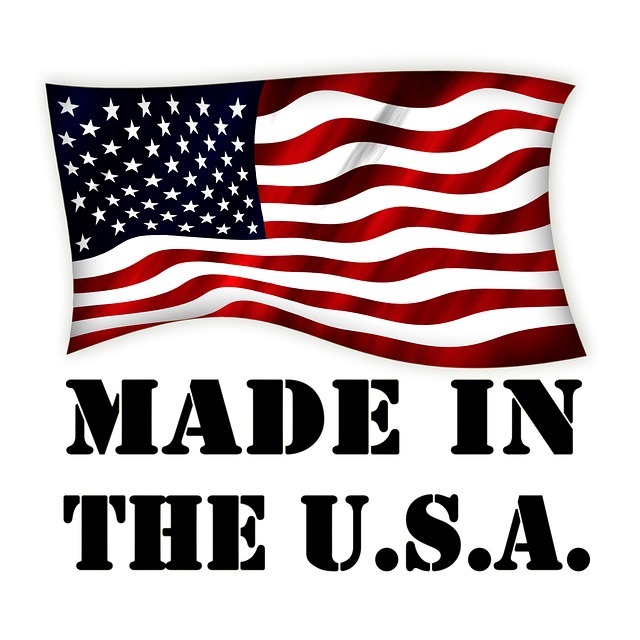 Likely because of the offshoring boom of the 90s and 2000s, there persists a belief that American-based manufacturing is too expensive to be worth considering - but nothing could be further from the truth. According to multiple studies into the matter, in the long term, costs associated with manufacturing in China and manufacturing in the USA are effectively at parity. Moreover, American manufacturers have been hard at work updating their processes and competing on value rather than sheer cost. Sure, the up-front costs of a cut-rate overseas manufacturer will be lower than domestic... but that domestic manufacturer can offer plenty of services and long-term value that few, if any, overseas centers could hope to compete with. 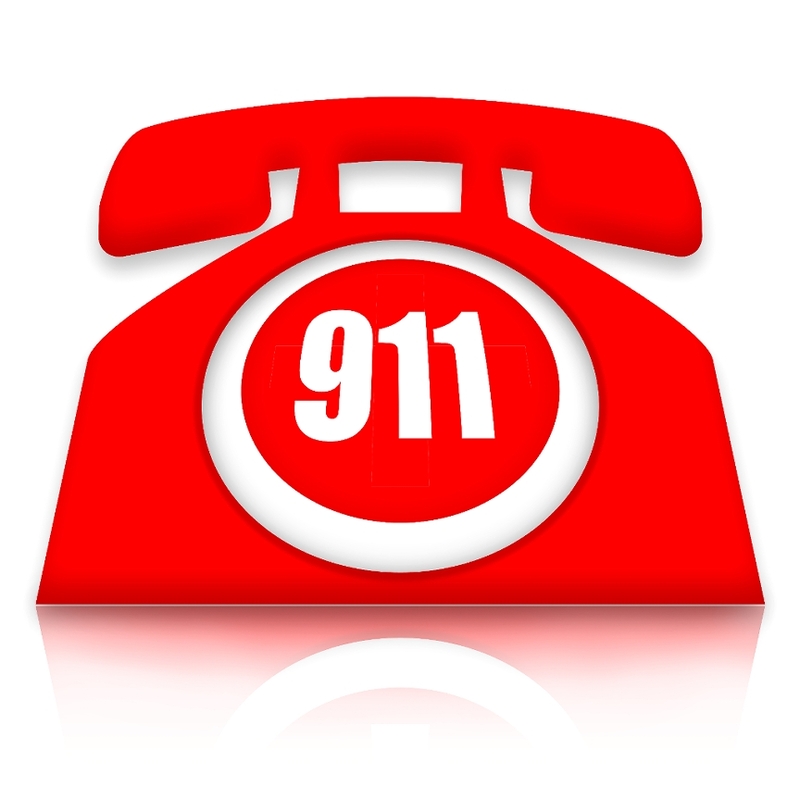 When an emergency occurs in every day life, we all know what we need to do: call 911. 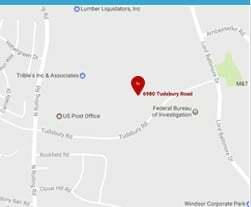 By dialing these 3 simple numbers, we can take comfort in the fact that help is on the way, as an emergency medical services (EMS) technician has been dispatched. 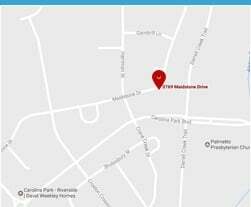 But did you know that there's an EMS that can also help you with your electronics emergencies? 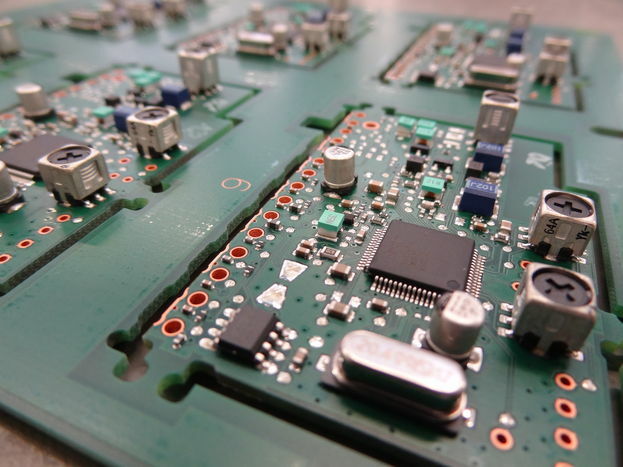 Electronics manufacturing services can help you to work your way through any problem and to improve the quality of your technology and services so that you never have to worry about losing a customer. 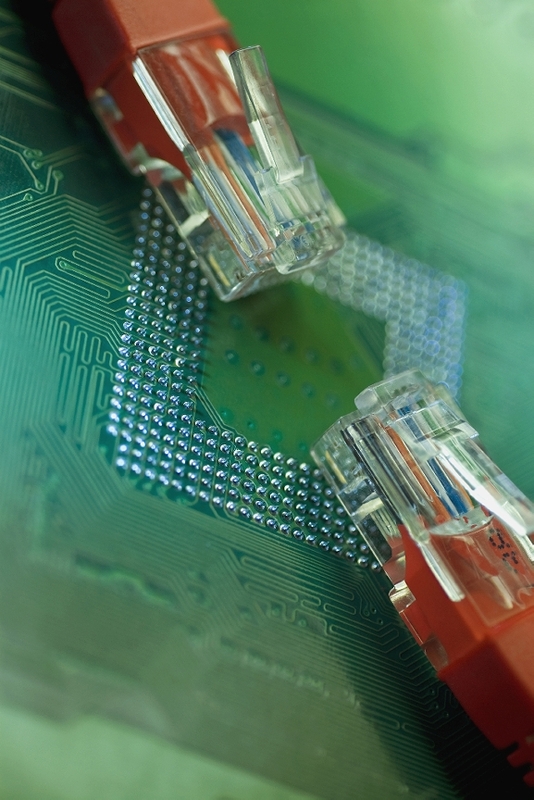 Is Your Electronic Contract Manufacturer Taking Care of You? If you been utilizing the same electronic contract manufacturer for awhile, you may not often take the time to evaluate the quality of the services being provided to you. As long as your batch orders are being processed, you assume that everything is going well. But how can you be sure that your manufacturing provider is really taking care of you as well as they should? 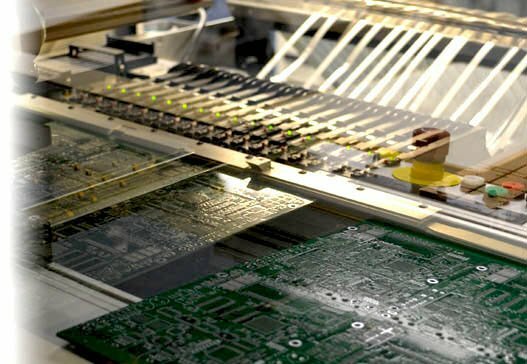 When seeking out professional contract electronic manufacturing services, you may feel overwhelmed by the all of the options available to you. But while many companies only take price into consideration, there is far more that goes into finding the right manufacturing partner for your specific needs. In order for your electronics business to produce high-quality devices to your consumers in a way that is fast and cost-effective, you'll need to contract with a manufacturing company that can offer four distinct services. Here's a closer look at each of these. Just like with all of your products that are assembled and shipped off to your clients, you want every single piece of component and part of your designs to be associated with quality. Who doesn't want to have the best of the best when it comes to their manufactured parts? 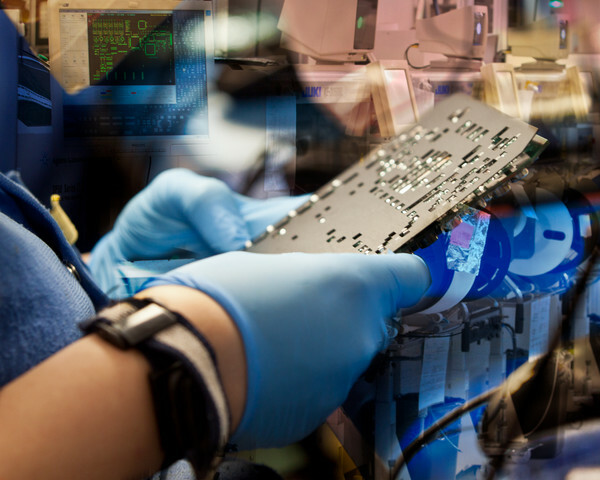 Your clients trust that you're providing the best service to them, so why not expect the same kind of service and top notch quality in parts when it comes to your contract electronics manufacturer? 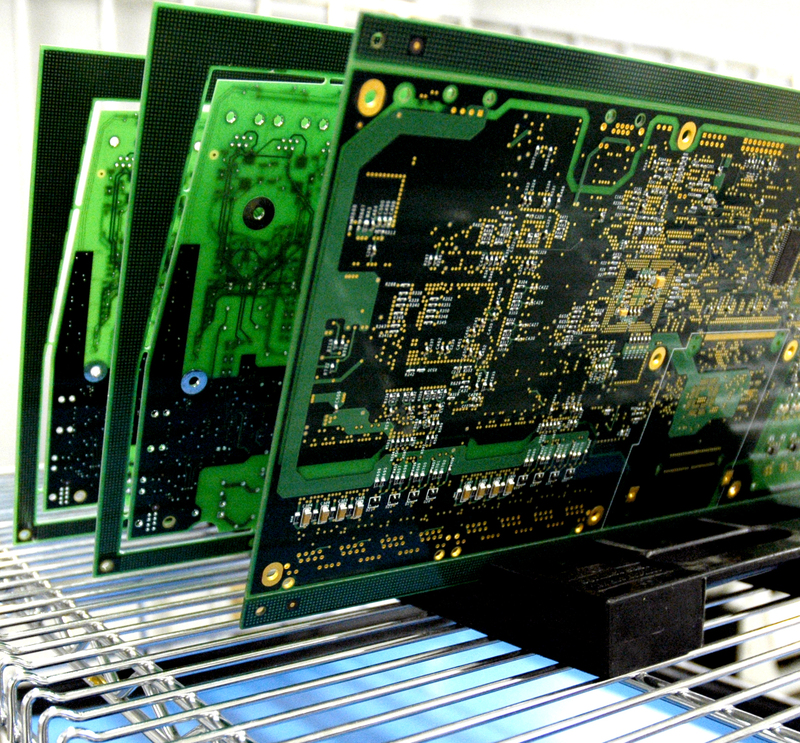 Finding the best and brightest when it comes to all of your electronic manufacturing needs doesn't have to feel like a hopeless endeavor, especially when there are companies out there striving to be only the greatest for both you and themselves. 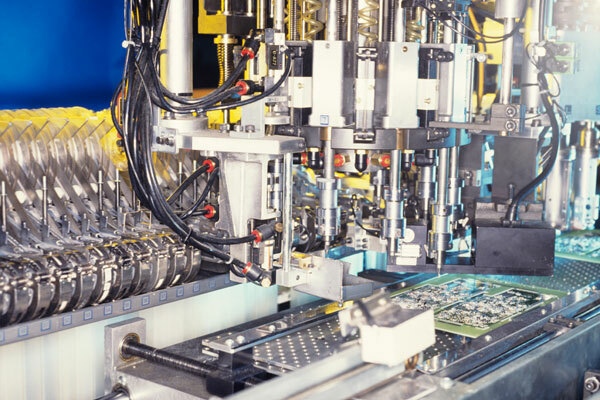 An electronics manufacturing is a hot ticket industry right now, especially with the recent news from Apple CEO Tim Cook announcing the tech company was bringing back some of its manufacturing jobs from overseas to the United States. Other major technology companies have perked up and are following with the same trend to help boost the American economy.